Win the Chimera with the new Second Front Operation! The Second Front is moving forward and now is the time to add yet another tank to your collection, Commander! You'll now fight for a chance to unlock another great vehicle, the Chimera, starting from 19 September at 06:30 CEST (UTC+2)! It's gonna be a long journey, but we know you'll see the end of it. Just find some vehicles from Tier VII to X and roll into battle in order to complete the challenges below, which are reminiscent of our previous Personal Missions system. For this Operation, that means you'll have to show your skills in one specific battle, whereas the previous one focused on persistence. Be among the top 3 players on your team by experience earned. Win a battle. Cause 6 000 HP of damage to enemy vehicles. Be among the top 3 players on your team by experience earned. Cause 30% of the total amount of damage caused by your team. Win a battle. Destroy a total of 3 enemy heavy/medium tanks. Cause 2 000 HP of damage to enemy vehicles. Destroy 1 enemy vehicle during the first 1.5 minutes of the battle. Destroy enemy internal modules or injure crew members, totaling at least 5 modules or crew members. Cause 2 000 HP of damage to enemy vehicles. At the end of the battle, have no injured crew members or damaged/destroyed internal modules. Destroy tracks of 3 different enemy vehicles. Your allies must cause 250 HP of damage to the vehicle immobilized by you. Destroy tracks of 2 enemy vehicles. Your allies must destroy the vehicles while they are immobilized. Destroy tracks of 3 different enemy vehicles. Cause 5 armor-penetrating shots to immobilized enemy vehicles. Destroy 2 immobilized enemy vehicles. Win a battle. Be among the top 3 players on your team by experience earned. Cause 3 000 HP of damage to enemy vehicles. Win a battle. Cause 3 000 HP of damage to enemy vehicles that are within your current view range (it may exceed 445 meters). Stun an enemy vehicle 10 times. Cause 6 armor-penetrating shots to enemy vehicles. Finish the battle as the top player on both teams by experience earned. Destroy 4 enemy vehicles of 2 different types (updated). Enable your allies to destroy 4 enemy vehicles spotted by you. Enable your allies to cause damage to 5 enemy vehicles spotted by you. Cause 3 000 HP of damage, remain unspotted at the moment when the damage is caused. Cause damage to 6 different enemy vehicles. Win a battle. Cause 15 armor-penetrating shots to enemy vehicles. Cause 3 armor-penetrating shots to enemy SPGs. Destroy 1 enemy SPGs. Destroy an enemy vehicle by ramming. Survive the ramming attack on the enemy. Win a battle. Survive the battle. Destroy an enemy vehicle by ramming, causing more damage to the enemy than your vehicle receives. Survive the ramming. Destroy 3 enemy vehicles during the first 3 minutes of the battle. Win a battle.. Survive the battle. Cause 10 armor-penetrating shots to enemy vehicles. Spot 4 enemy vehicles. Stun enemy vehicles for a total of 150 seconds. Allies must destroy 2 enemy vehicles stunned or immobilized by you. 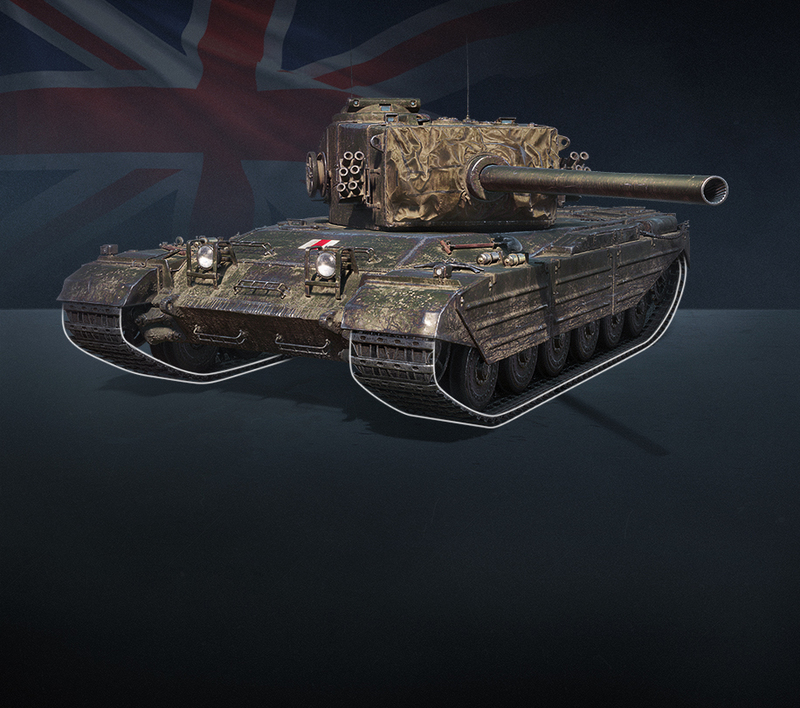 Cause 10 armor-penetrating shots to enemy vehicles that are of the same tier as your vehicle or higher. Cause 3 000 HP of damage to enemy vehicles. Spot and cause damage to 1 enemy SPG. Destroy 1 enemy SPG. Destroy 3 enemy vehicles, remaining unspotted at the moment of their destruction. Be the top player on your team by damage caused. Destroy an enemy light tank during the first 2 minutes of the battle. Union-8. It's Tiptop. I'm Just Not Sure About the Color. Destroy enemy internal modules or injure crew members, totaling at least 7 modules or crew members. Set an enemy vehicle of the same tier or higher on fire. Cause 4 times more damage than the hit points of your vehicle. Finish the battle as the top player on your team by experience earned. Cause 2 000 HP of damage to enemy heavy tanks. Destroy 2 heavy enemy tanks. Enable your allies to cause 3 000 HP of damage on vehicles spotted by you. Cause 2 000 HP of damage to enemy vehicles. Enable your allies to cause 5 000 HP of damage. Cause 2 000 HP of damage from a distance of 250 m or more. Union-10. Not a Step Forward! Destroy 2 enemy vehicles from a distance of 300 m or more. 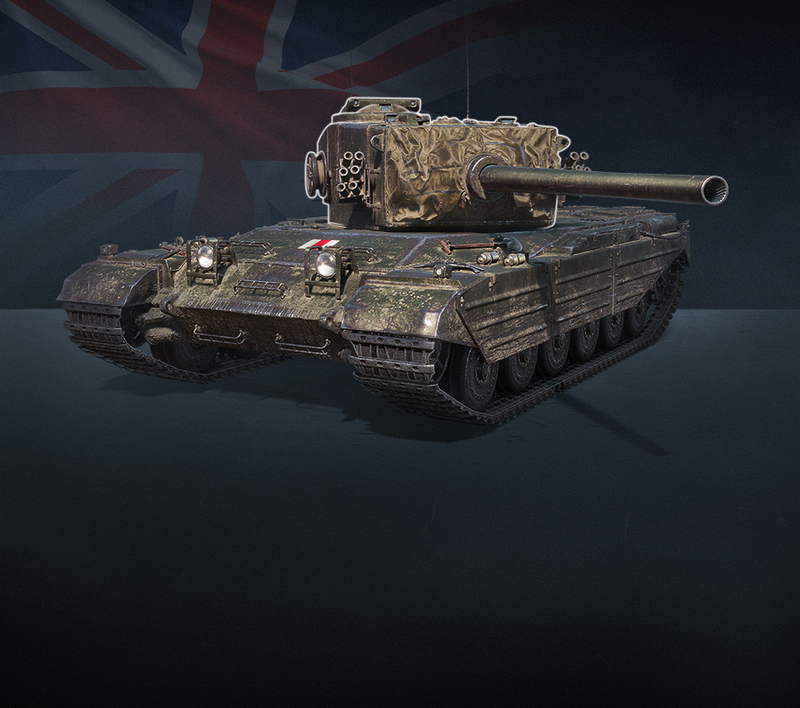 Cause 4 000 HP of damage to enemy vehicles. At the end of the battle, have no injured crew members or damaged/destroyed internal modules. Enable your allies to cause damage to 5 enemy vehicles by spotting them or destroying their tracks. Enable your allies to destroy 2 enemy vehicle by spotting them or destroying their tracks. Spot 6 enemy vehicles while remaining unspotted. 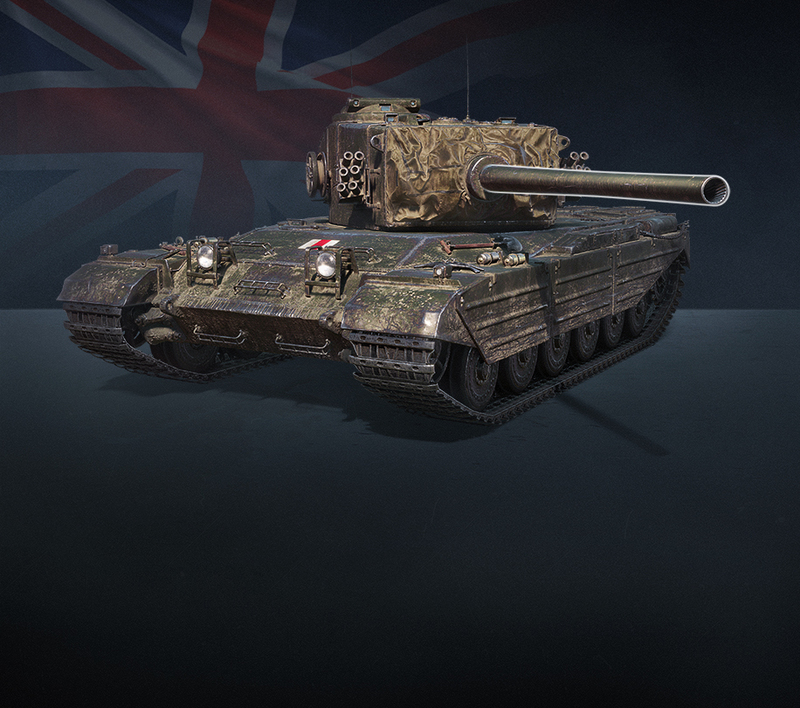 Cause armor-penetrating shots to enemy medium tanks 6 times. Destroy an enemy medium tank. Cause 1 500 HP of damage to enemy vehicles. Block 2 times more damage than the hit points of your vehicle. Cause 3 000 HP of damage to enemy vehicles (updated). Union-12. Are Your Ears Ringing? Stun enemy vehicles for a total of 200 seconds. Finish the battle as the top player on both teams by damage caused. Cause 4 000 HP of damage to enemy vehicles. Destroy 3 heavy enemy tanks. Cause 4 000 HP of damage to enemy vehicles. Destroy 6 enemy vehicles of 3 different types. Destroy 3 enemy vehicles from a distance of not more than 100 meters. Participate in a successful capture of a base or reset the enemy capture points of your/neutral base. Cause 3 000 HP of damage to enemy vehicles. Win a battle. Destroy 3 enemy vehicles, having received no prior damage to your vehicle. Cause 3 000 HP of damage to enemy heavy tanks. Stun enemy vehicles for a total of 180 seconds. Or destroy a track of an enemy vehicle, your allies must cause 800 HP of damage to the vehicle immobilized by you. Cause, receive, and block a total of 12 000 HP of damage. Cause 25% of the total amount of damage caused by your team. Win a battle. Cause 3 000 HP of damage to enemy tank destroyers. Cause damage to 7 different enemy vehicles. Win a battle. Cause 8 000 HP of damage to enemy vehicles. Destroy 5 enemy vehicles. Win a battle. Damage caused and damage caused with your assistance must total 10 000 HP. Enable your allies to destroy 4 enemy vehicle by spotting them or destroying their tracks. Win a battle. Good luck on the second front, Commanders! And roll out!